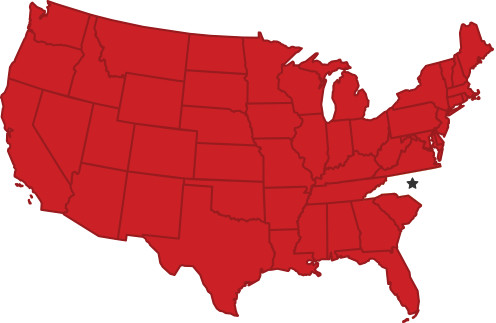 Congratulations to your admitted students! 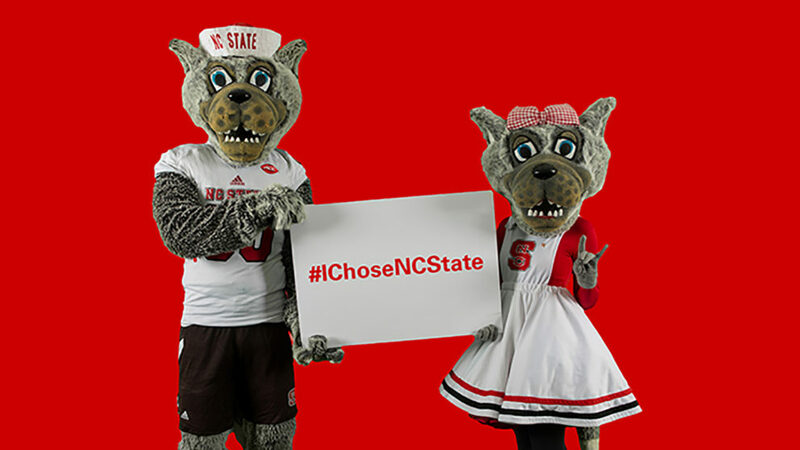 Encourage your students to connect with NC State and other admitted students on social media by using #IChoseNCState. Once accepted, we encourage students to begin completing the New Student Checklist, a step-by-step guide for everything that needs to be done from now until the first day of class. Students must confirm their enrollment by May 1, or within 10 days of receipt of their acceptance letter if after the deadline. They can respond to our offer of admission by logging into their wolfPAW account. We received over 4,477 applications for this Fall and admitted 1,463 students. Admitted students represent 83 of North Carolina’s 100 counties, 33 states and the District of Columbia and Puerto Rico, and 10 countries.